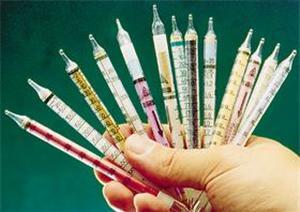 Detector tubes are the simplest solution to measure many different substances temporarily. You can store detector tubes for a long time without service. The handling of detector tubes is very simple.